the plan has a qualified governmental excess benefit arrangement (i.e., a separate trust that provides only a participant’s annual benefit in excess of the limits under Internal Revenue Code section 415). Sponsors may, however, apply for a private letter ruling from the IRS for these matters. 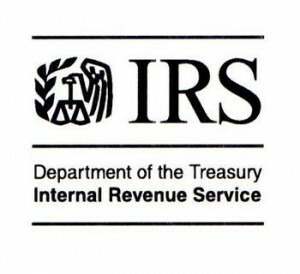 The IRS document linked above discusses the requirements for such rulings.